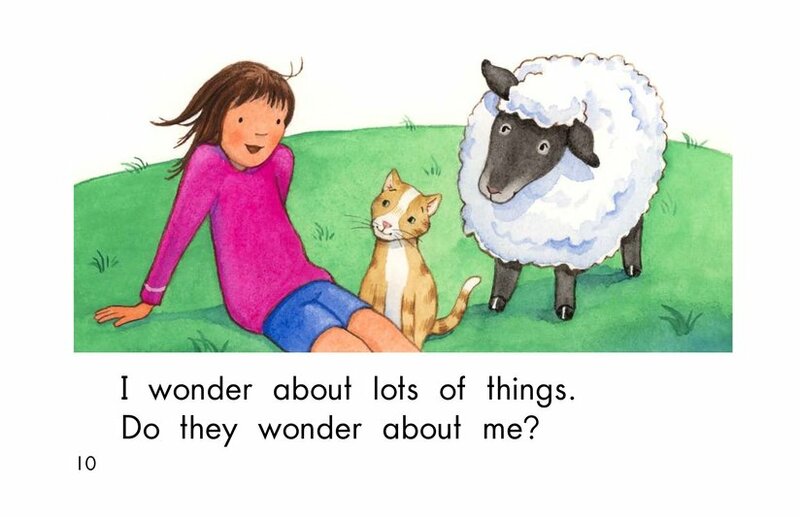 We all love the insatiable curiosity that children possess. 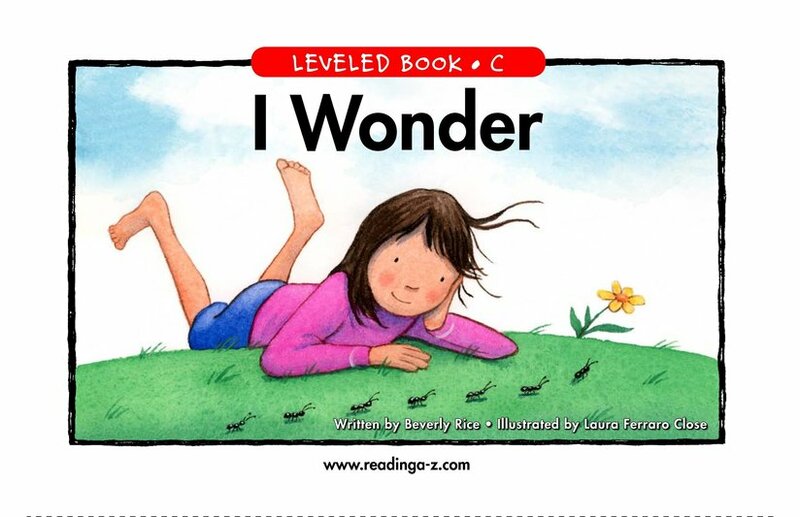 Their wonder propels them to learn and explore their world. 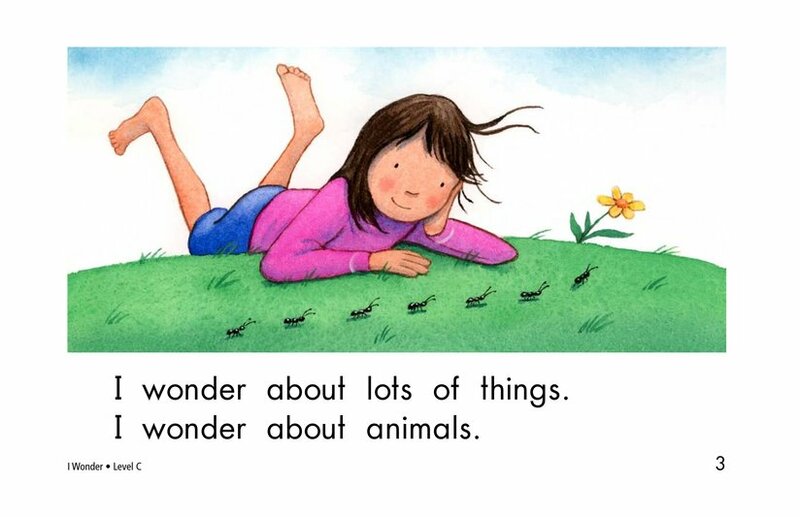 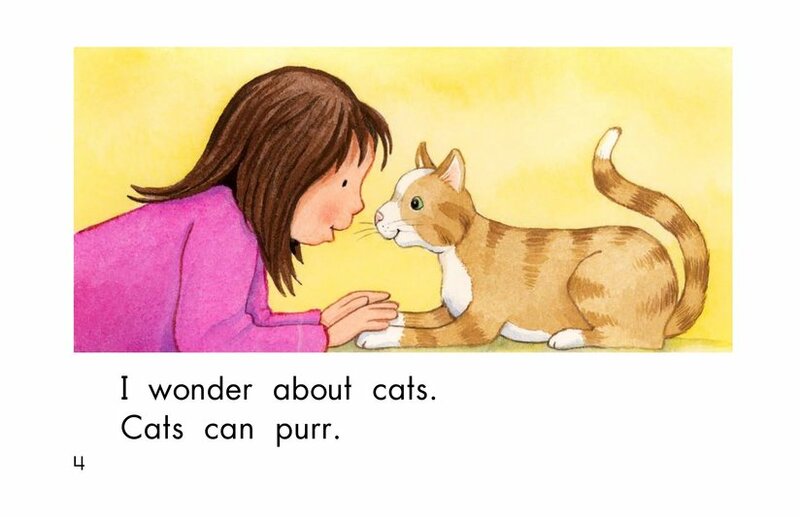 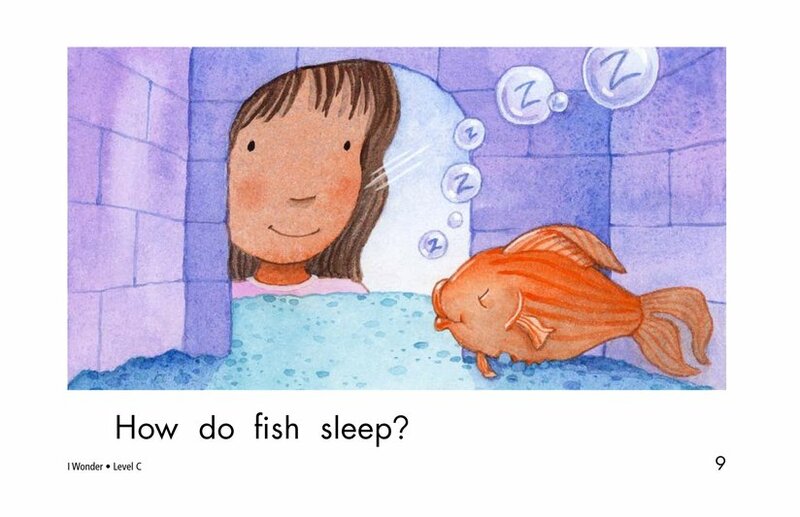 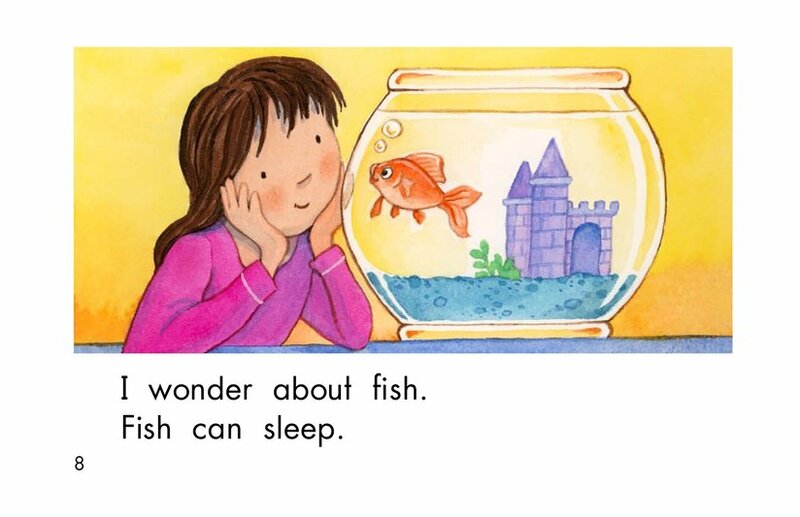 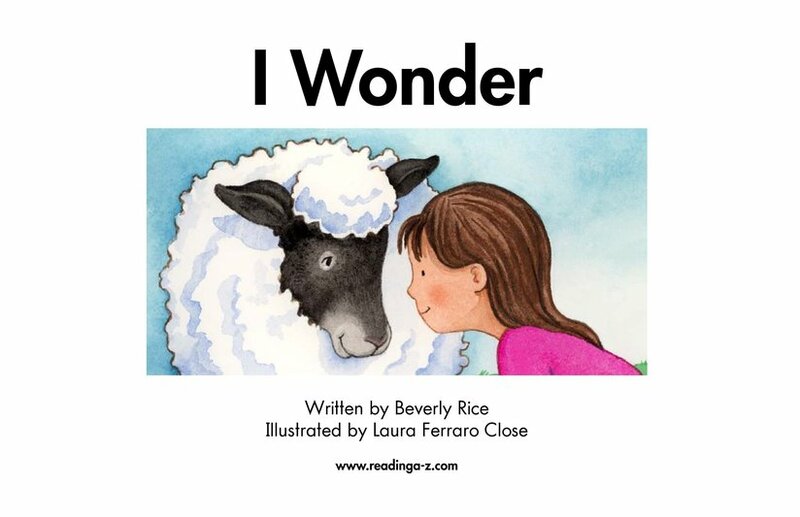 I Wonder celebrates that joy of questioning by sharing a girl's musings about animals. 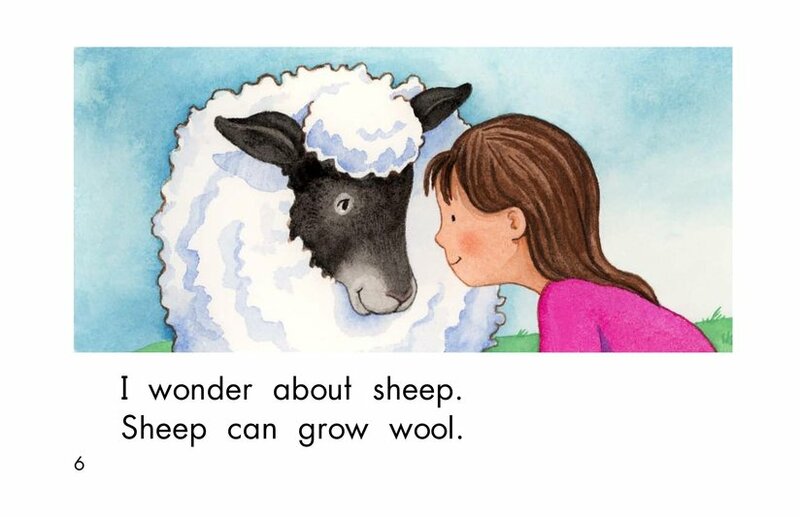 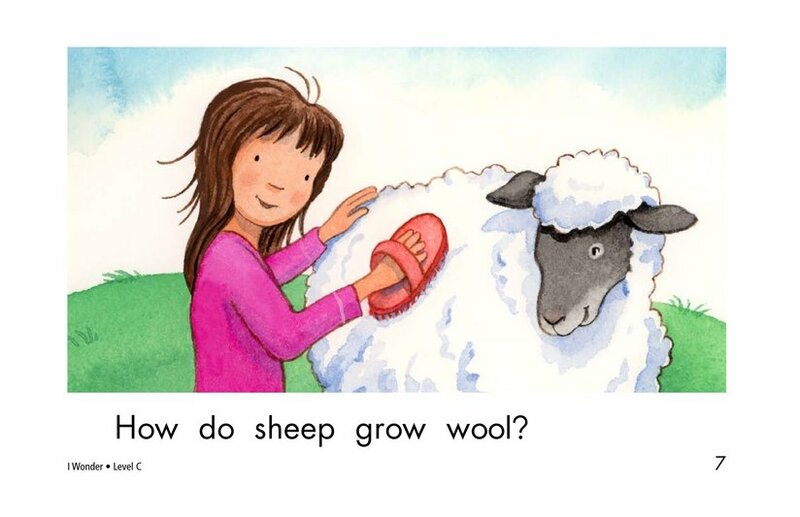 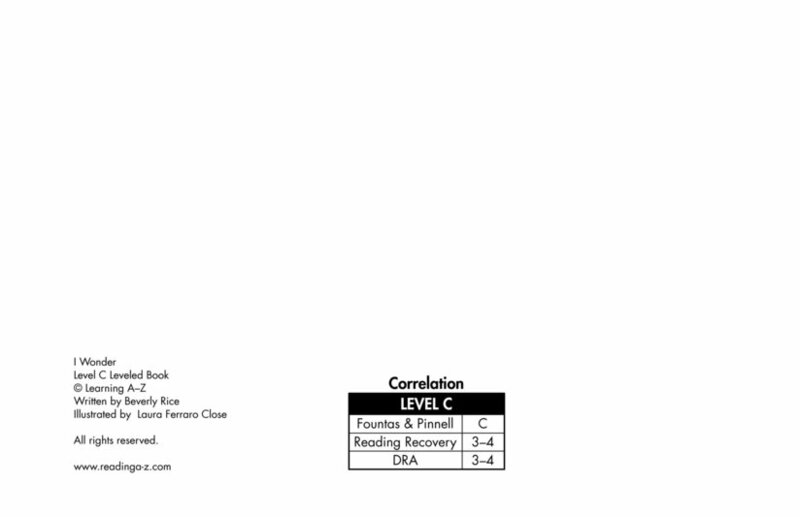 Simple patterned sentences and supportive pictures ensure a positive reading experience for emergent readers.